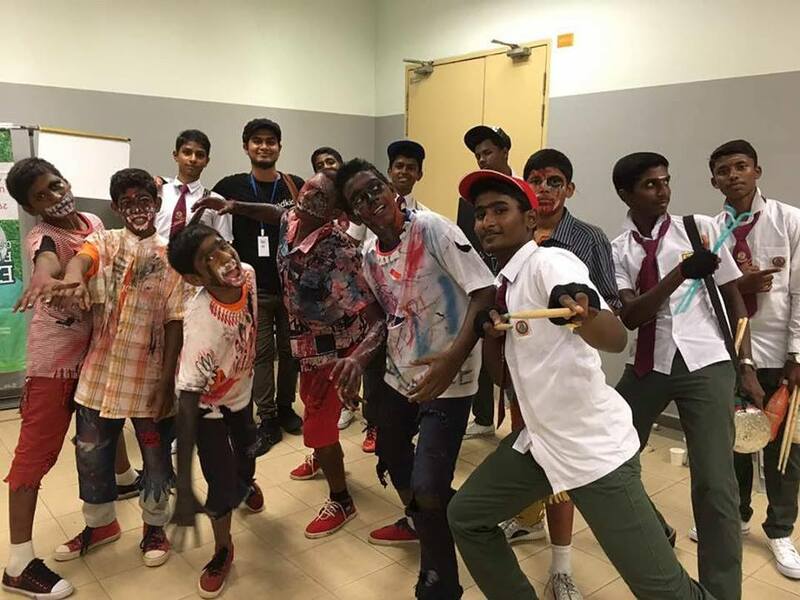 “Performing arts is a wholesome method. It’s also completely flexible when it comes to teaching kids. They get to express themselves through the story or music that they create. 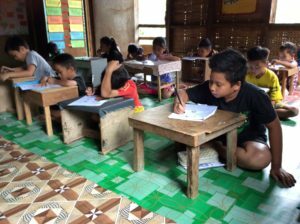 This keeps them engaged in the class,” said Koggelavani Muniandy, the Co-founder of GoodKids. 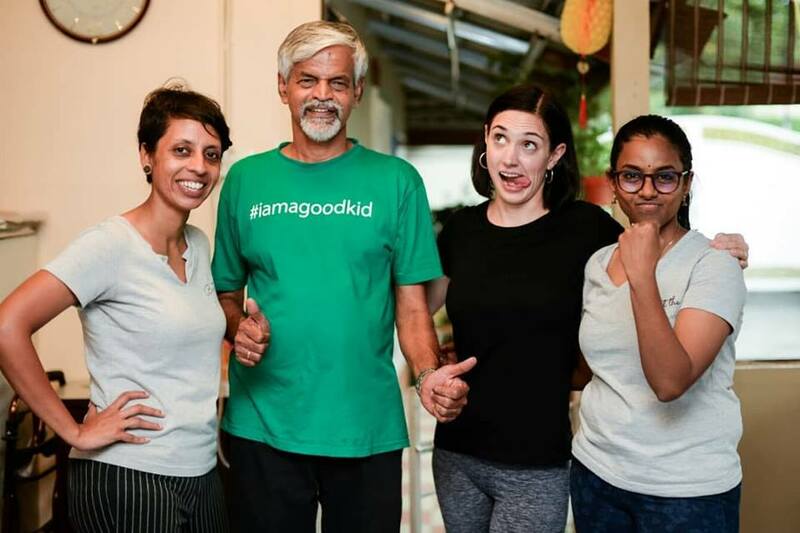 GoodKids is a social enterprise that helps youth build self confidence, creativity, and self-expression through performing arts and counselling. 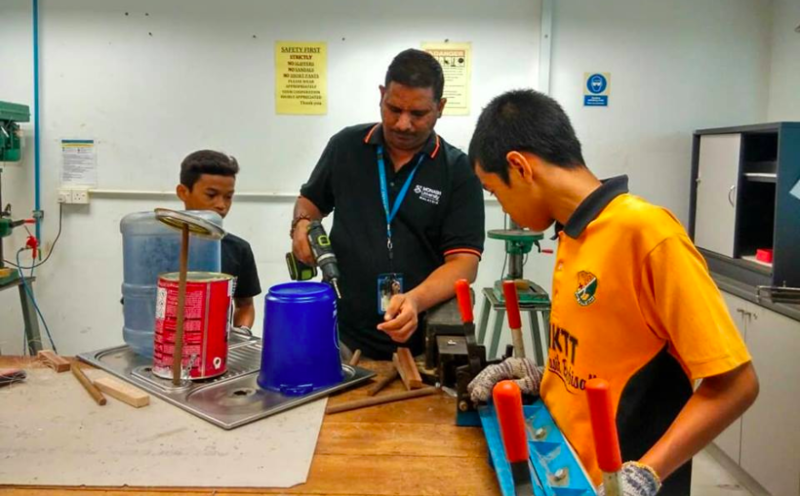 Last year alone, they impacted over 100 youth across 3 public schools, 2 shelter homes, an Orang Asli community, and a vocational skill learning centre for dropouts. According to their impact report, more than 85% of their students said they feel more confident after going through the GoodKids program. They’ve also helped increase the student retention rate to 82% in 2017. Here’s their story. Balasubramaniam is a counselling psychologist, and he realised that counselling alone doesn't prove effective for teenagers at schools. 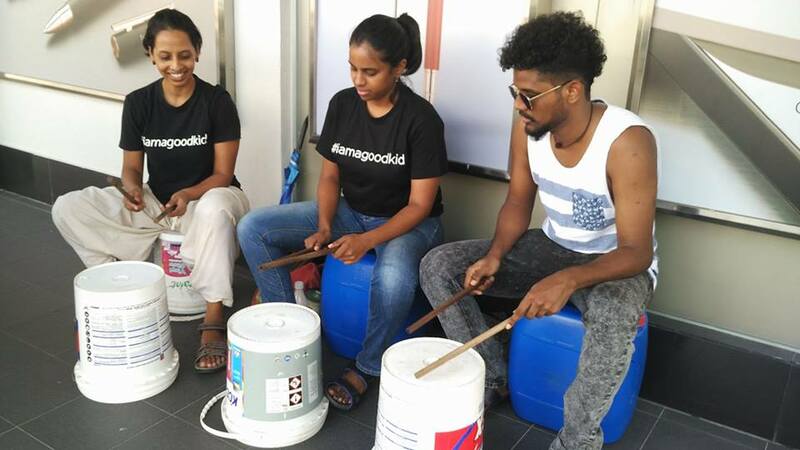 He teamed up with Naaraayini (Singer, Music Teacher) and Koggelavani (Engineer, Musician, Entrepreneur) and started GoodKids as a better alternative. 2. GoodKids runs a 20-weeks program to help teenagers build confidence and assertiveness. 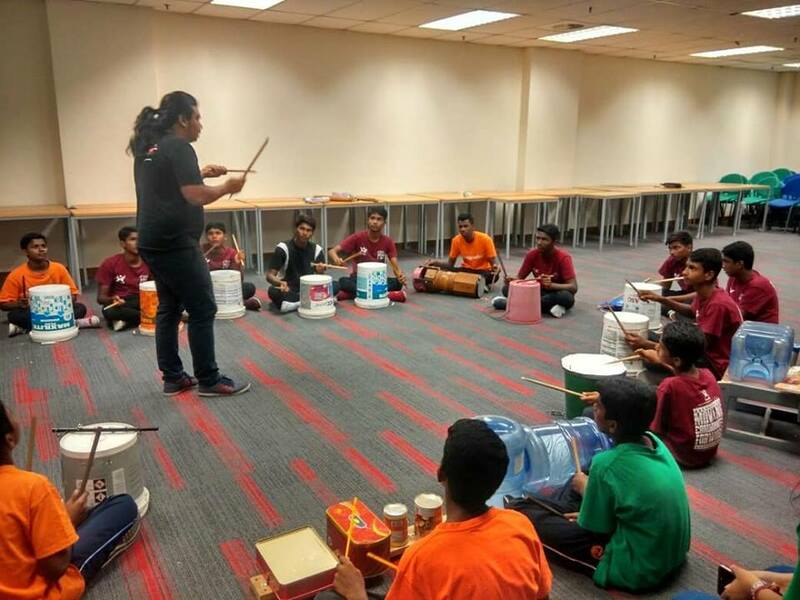 Every week students participate in 2-hour sessions where they learn through recycled percussion, music instrument making, stomping, and even acting. These modules are designed to help develop soft skills like self esteem, self expression and confidence. 3. The founders believe that a lack of attention often drives some students to disrupt class or be mischievous. As such, the founders ensure that their trainers understand that such students should be helped, and be given proper attention. This results in the students having quite unconventional consequences to misbehaviour. For example, when a student tends to make silly jokes or is being disruptive, instead of lashing out or punishing them, they all clap and laugh together. They do this until the behaviour slowly subsides in that group. ”We have had some students that were introduced as mischievous and difficult, who have turned out to be one the most committed members of the team,” she mentioned. On the other hand, if a particular student displays signs of trauma, they directly escalate that individual to the counsellor who provides them with the required assistance. 4. GoodKids uses role-playing, and cognitive activities that creates a reality check for their students. “Instead of simply educating them about why a behaviour is bad, and why they shouldn’t do it. 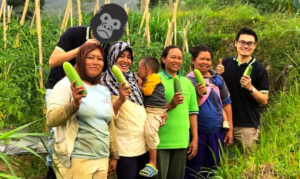 We let them have a taste of their behaviours through their activities, so that they have hands on experience about consequences,” she mentioned. So, the founders usually find out from their respective teachers or caretakers about the common issues that they face in a particular group. They then brainstorm ways on how they can experientially explain the reality of it to their students. 5. GoodKids’ training methods are facilitative. This helps the students better express themselves. GoodKids’ trainers are introduced to the activities that’ll be conducted in their classes during their “Train for Trainers“ session. Here, they’re taught to understand how the activities are conducted. They also experience the music as well as the acting exercises. 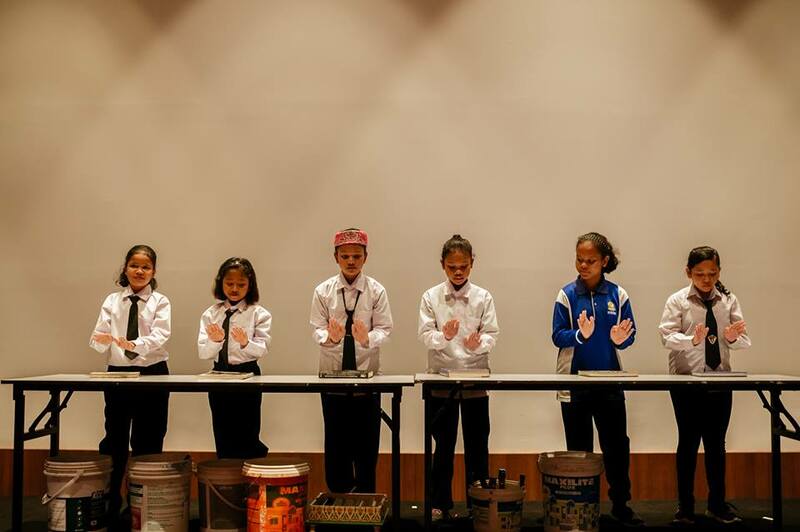 The students compete for the winning price by performing with bucket drums, body percussion, and acting. “We always leave them with a note ‘once a good kid, you’re forever a good kid’. 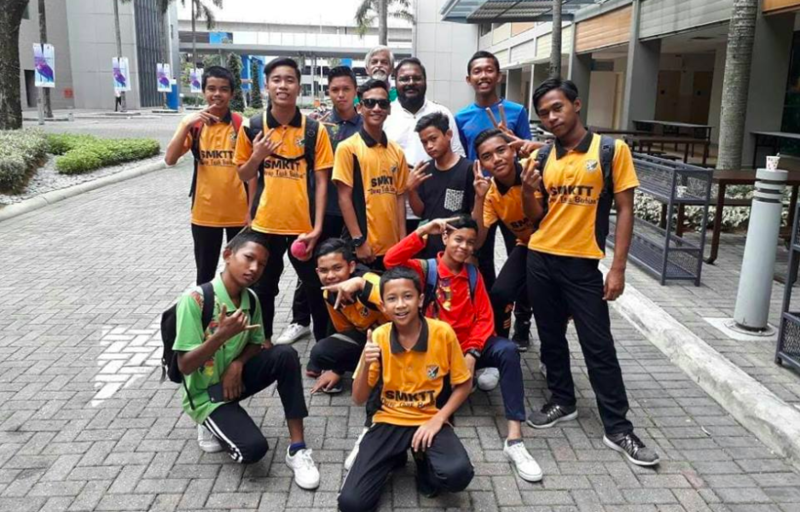 We also keep in touch with the respective school counsellors and shelter home caretakers to follow up on these students' progress until they’re independent,” she added. Furthermore, GoodKids also conducts a number of assessments and surveys to assess their impact. You can read their impact report for 2017, here. This academy will cater specifically to children and the youth as well as people from other walks of life. Students can sign up for short courses like acting, music, vocational skills, etc at the academy. They’ll even get a certificate at the end of the course that can be used to obtain jobs. At the same time, GoodKids will continue providing their 20-weeks program based on performance arts at select schools, shelter homes, and underprivileged communities. You can keep up with GoodKids on their FB Page.